Delta Air Lines, in conjunction with its partner AeroMexico, will bring customers flying through its hub in the Twin Cities a new option to reach Mexico City and beyond, subject to government approval. In addition, Minneapolis/St. Paul International Airport uniquely offers connections to more than a dozen cities in the U.S and Canada not available over other Delta hubs. Service will be aboard Delta’s Airbus A319 aircraft with seating for 12 in First Class, 18 in Delta Comfort+ and 102 in the main cabin. Flight departs MSP at 8:50 a.m. and arrives in MEX at 1:01 p.m. Flight departs MEX at 2 p.m. and arrives in MSP at 6:14 p.m.
On a combined basis, Delta and AeroMexico offer more than 160 daily flights between the U.S. and Mexico. Delta’s Minneapolis/St. Paul hub offers approximately 400 departures every day, connecting Minnesota to the world and moving Delta customers with ease across the U.S., Canada, Europe and Asia, including Tokyo-Haneda Airport, the business traveler’s preferred airport located near central Tokyo. Earlier in 2018, Delta announced new service to Seoul-Incheon airport in conjunction with partner Korean Air to begin in April 2019. Additionally, Delta announced proposed service from Minneapolis/St. Paul to Shanghai to begin in 2020 subject to government approval. 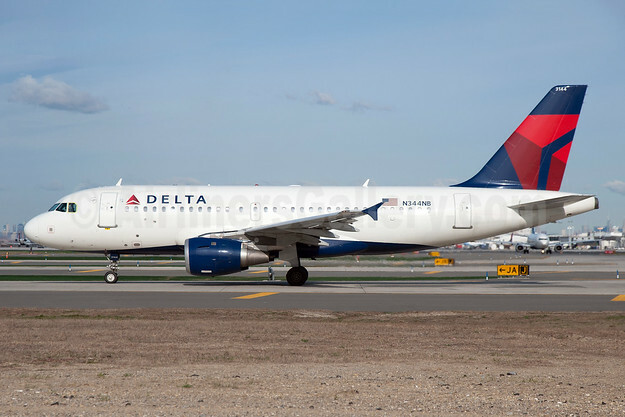 Top Copyright Photo: Delta Air Lines Airbus A319-114 N344NB (msn 1766) JFK (Fred Freketic). Image: 935516. This entry was posted in AeroMexico, Delta Air Lines and tagged AeroMexico, Airbus A319-114, Delta Air Lines, msn 1766, N344NB on December 17, 2018 by Bruce Drum. 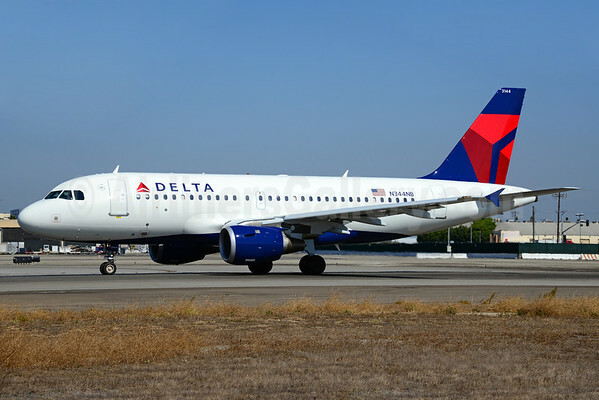 Delta Air Lines (Atlanta) will operate weekly summer seasonal nonstop flights from New York (LaGuardia) to Bozeman, Montana starting on on June 21. The flights will be operated on Saturdays with Airbus A319s through September 27. Bozeman markets itself as the gateway airport to Yellowstone National Park mainly in Wyoming. United Airlines also serves Bozeman from Newark and will also offer summer service from and to Houston (Bush Intercontinental) from June 28 and August 17 according to the Bozeman Daily Chronicle. Copyright Photo: Ton Jochems/AirlinersGallery.com. Airbus A319-114 N344NB (msn 1766) prepares to start its runway run at Los Angeles International Airport (LAX). This entry was posted in Delta Air Lines and tagged 1766, A319, A319-100, A319-114, Airbus, Airbus A319, Airbus A319-100, Bozeman, Delta Air Lines, LaGuardia, LAX, Los Angeles, Montana, N344NB, New York on February 9, 2014 by Bruce Drum.